And it made me want to post an image of my dummy Vic. It’s been a while since he got out! This entry was posted in Art Projects, Burlesque, Coney Island, Sideshow. Bookmark the permalink. ← How Many People Will Own 3D Printers? He looks like a professional dummy. 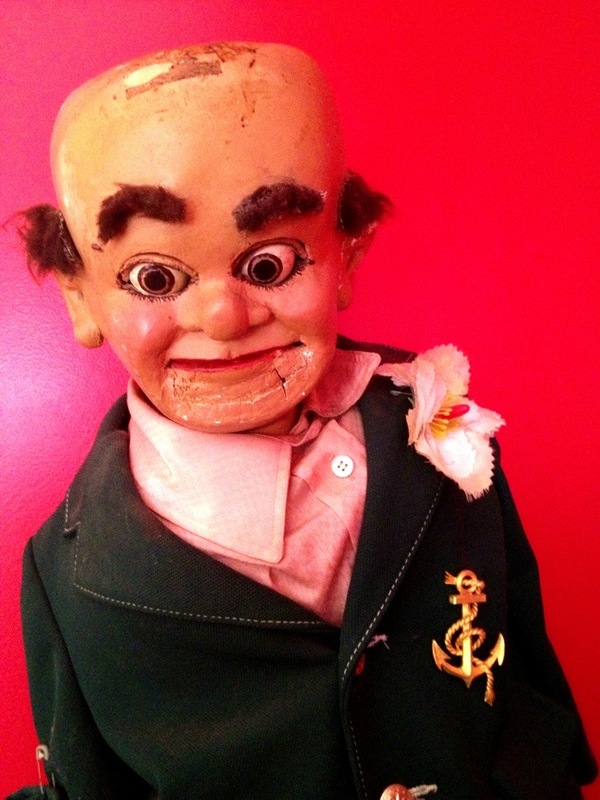 Have you considered finding him a home at the Vent Haven Museum (they preserve ventriloquist dummies)? He is a professional dummy. He was part of Bill Baird’s estate. And I have no interest in getting rid of him!